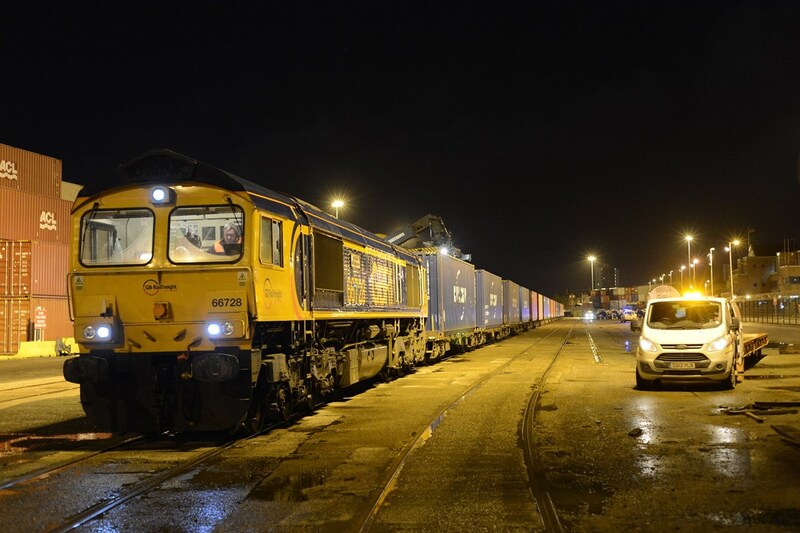 Having operated a one-off intermodal train to the Port of Liverpool, GB Railfreight Managing Director John Smith believes there are huge opportunities for trains from the port. 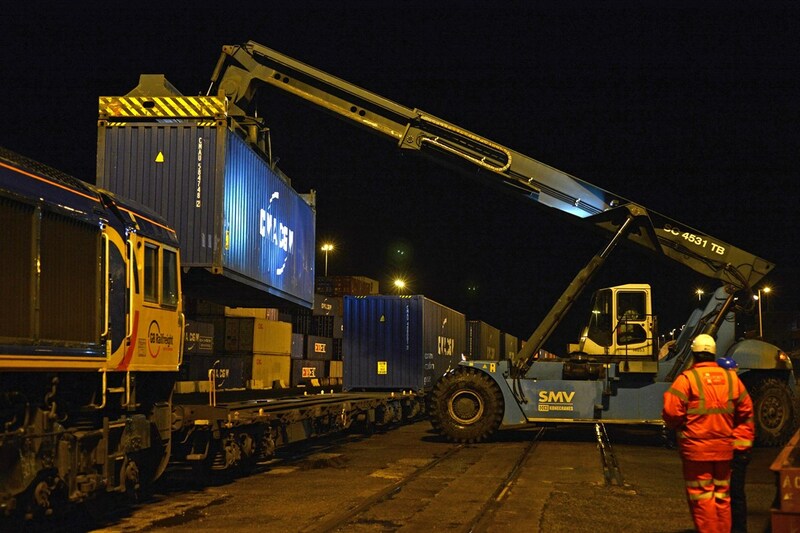 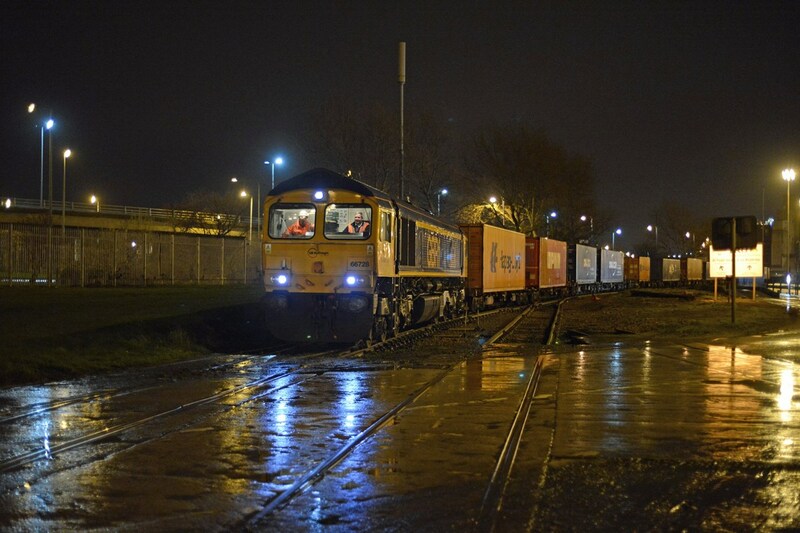 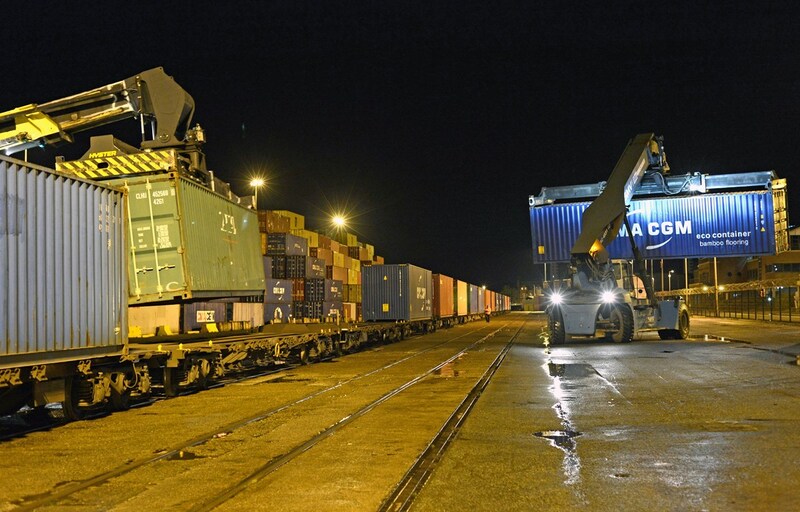 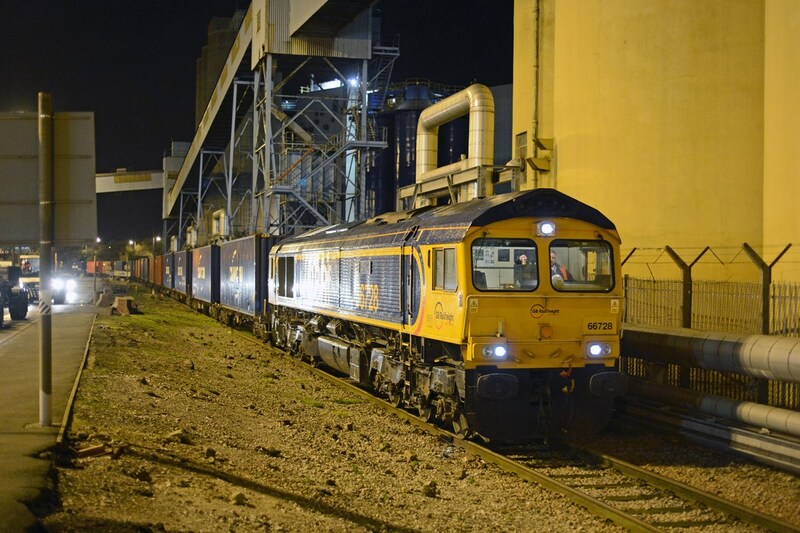 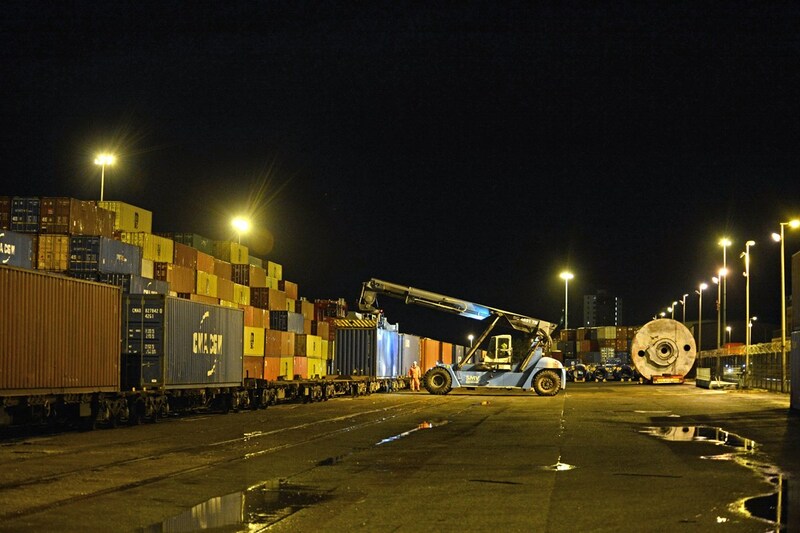 A one-off intermodal train ran to Port of Liverpool from Maritime Transport’s Birmingham Intermodal Freight Terminal at Birch Coppice on December 22 (http://www.railmagazine.com/news/network/2015/12/24/gbrf-runs-first-birch-coppice-to-port-of-liverpool-intermodal). 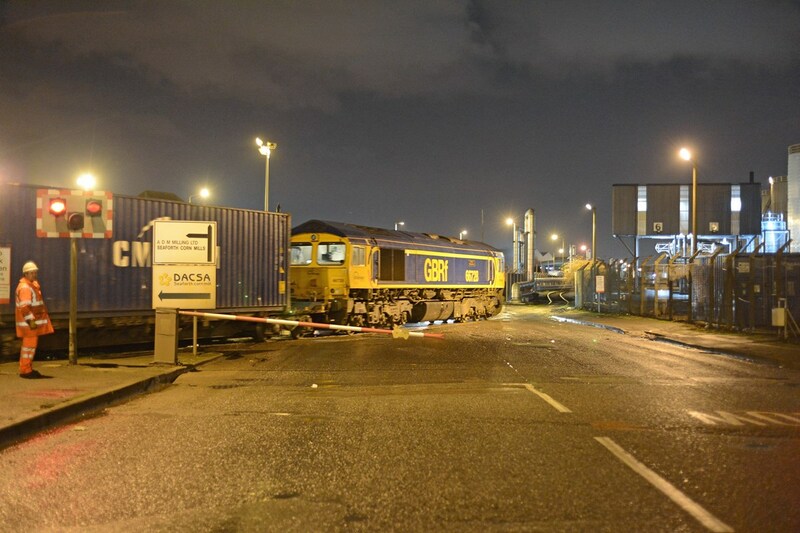 This was the first time a train had run between the two sites. 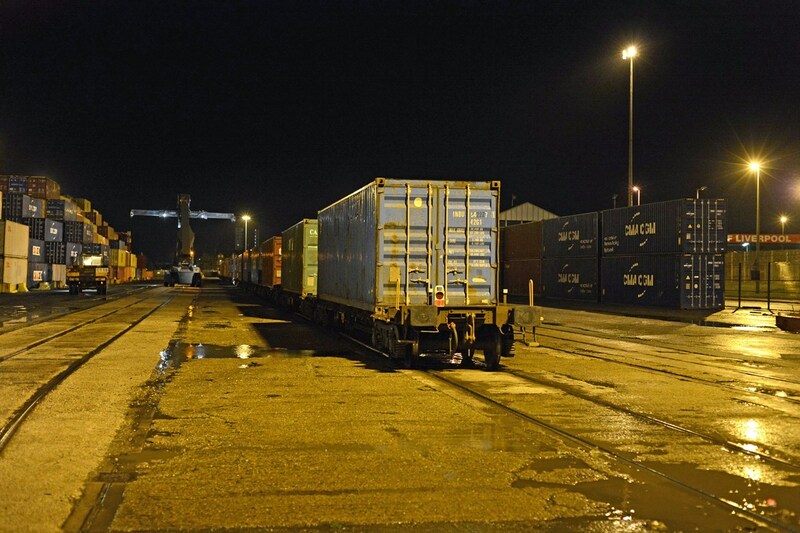 The freight company released a number of behind-the-scenes images of the train’s arrival and departure. 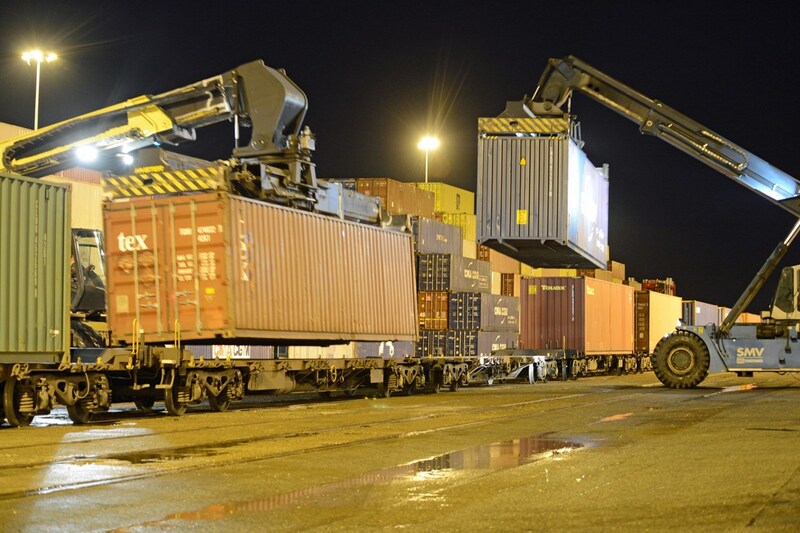 For more on this story, read RAIL 792, published on January 20.